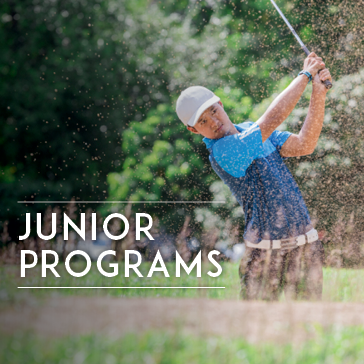 This program is designed to help junior golfers of all levels and ages. 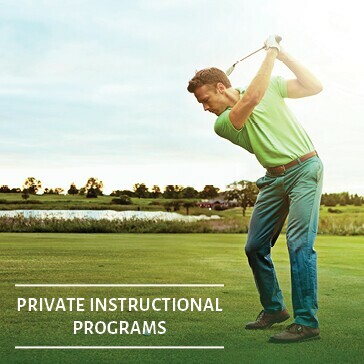 We offer hour long sessions divided into 30 minutes of full swing fundamentals and 30 minutes of short game fundamentals and drills. This is, by far, our most popular camp! Daily gift including hat, sleeve of balls, golf glove, shirt, etc. Throughout the three hours of the morning, we teach all students the fundamentals of golf in a safe, fun and challenging environment. Cancellations made 24 hours or more from the start of a camp are entitled to a full refund. Any cancellations between 9am the day before camp starts and the start of camp are entitled to a 50% refund. Cancellations received after camp starts are not entitled to a refund but will be reviewed on a case by case basis. 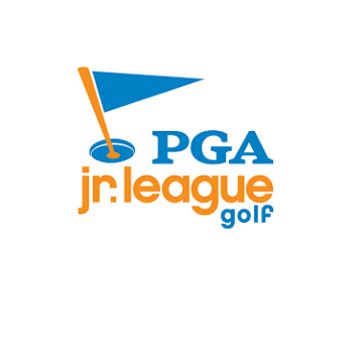 The Learning Center at Compass Pointe 2019 PGA JLG season will run from June through August. Must register by April 30th. 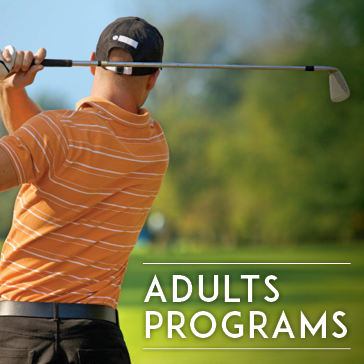 Click here to learn more about this program offered at Compass Pointe Golf Courses. 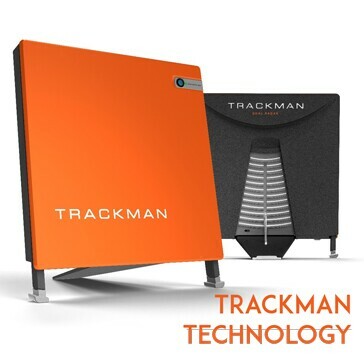 Click here to learn more about this technology offered at Compass Pointe Golf Courses.